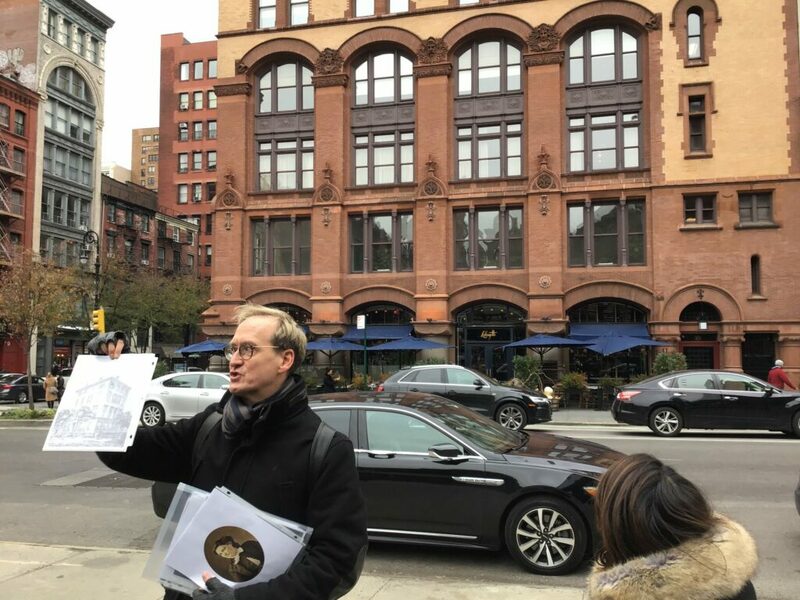 Join this unique tour of the once elegant Bond Street NOHO neighborhood, former home to some of New York’s most famous families including the Astors, Vanderbilts, Delanos and Schermerhorns. You’ll learn how the neighborhood from the Bowery to Washington Square evolved into an enclave of the very rich and often vary famous, as well as the fringes of New York’s 19th-century underbelly. 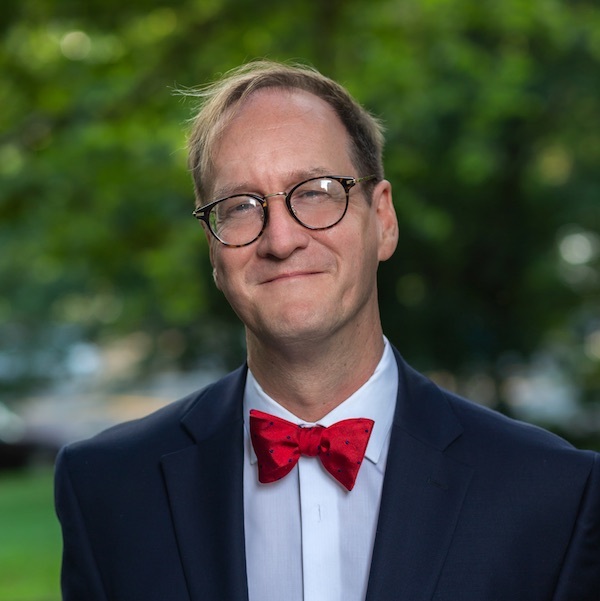 Your expert guide Carl will lead you along 19th-century cobblestone streets and introduce you to characters in this real-life drama, such as John Jacob Astor, Washington Irving, Charles Dickens, Edgar Allan Poe, Mrs. Astor, and Edith Wharton. Our tour will pass by such New York landmarks as the famous Colonnade Row, the Public Theater (once New York’s first public library), and Cooper Union, site of impassioned political speeches from Lincoln to Obama. 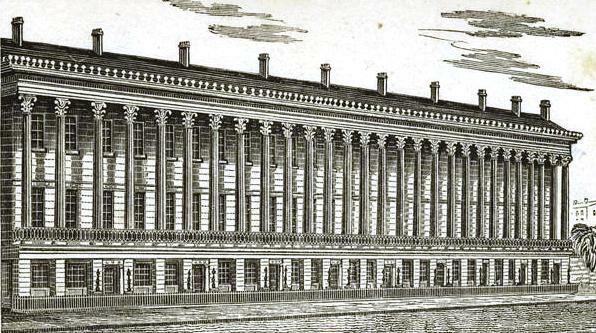 You’ll be able to imagine the drama of events that unfolded on today’s bustling Astor Place including the Opera House riot of 1847, one of the bloodiest in American history. We’ll visit the site of the notorious 1857 Bond St. murder of Harvey Burdell, which remains one of New York’s still unsolved murder mysteries, and you’ll hear true stories of the literary as well as the libertine residents of this incredible neighborhood.